Our muse this week is the star of the most hyped-up and critically acclaimed film from this years Sundance Film Festival: Diary of a Teenage Girl. Hailing from London, Bel Powley is dubbed the star of the festival, standing out with her distinctive, pouty features and relaxed style. Bel Powley acts alongside Kirsten Wiig and Alexander Skarsgard in the graphic novel adaptation as a teen artist growing up in the 70s. The doe-eyed and extremely talented babe of only 22 years seized the attention of the festival with her dominating role and left her with the ultimate it-girl status! 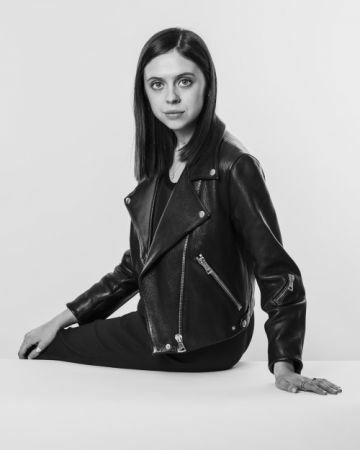 We predict that 2015 will be the rise of Bel Powley! And we are ready to see more from this talented lady!